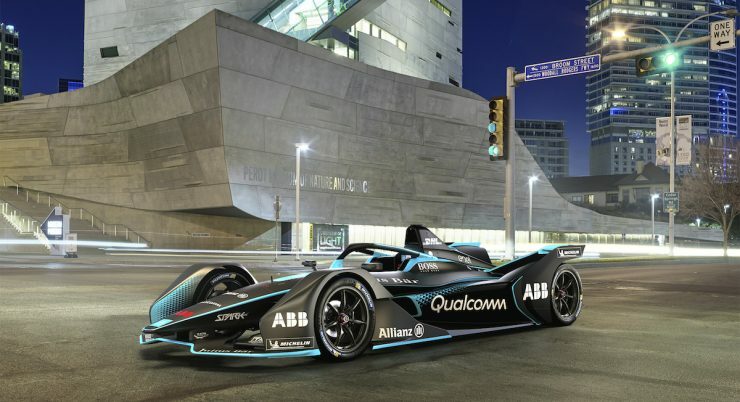 Formula E has released the first striking new images of the ‘second-generation’ Gen2 car that will compete in the 2018/19 season. In a radical change in design concept, the new electric racer looks something more akin to Bruce Wayne’s Batmobile than the last incarnation with its new look featuring a futuristic ring of lights around the new FIA halo device as well as a larger rear diffuser and covered front wheels more akin to closed cockpit LMP1 cars. Speaking after the digital launch of the car, FE CEO Alejandro Agag said the car “represents the future of racing”. 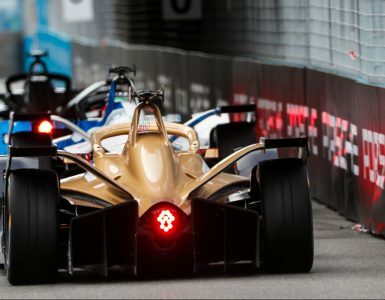 “When we started Formula E, our goal was to break the mold and challenge the status quo – bringing a revolution to motorsport. This next Gen2 car represents that revolution. 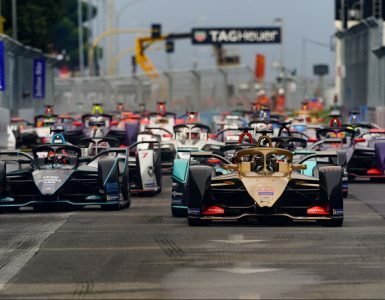 Spark Racing Technologies won the tender to produce the car, which will be used by teams including Audi Sport, Jaguar Racing, Virgin Racing and Renault e.dams. 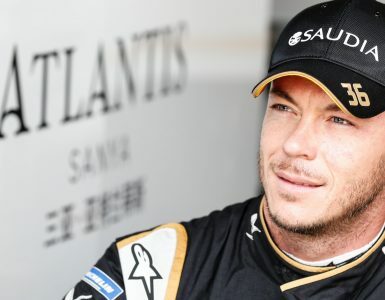 The new cars will be powered by a new McLaren Applied Technologies battery after they fought off current battery supplier Williams Advanced Engineering to seal the contract.